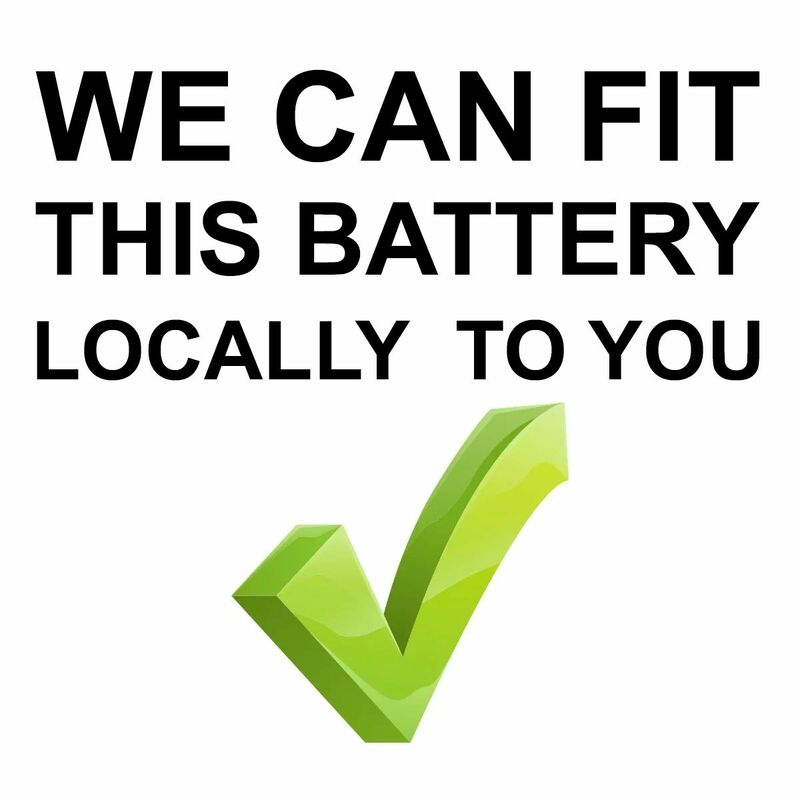 great battery at an excellent price with very fast delivery. highly recommended. 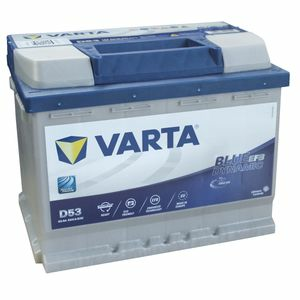 Well packaged, easily fitted and showing higher voltage than previous battery in this cold weather.